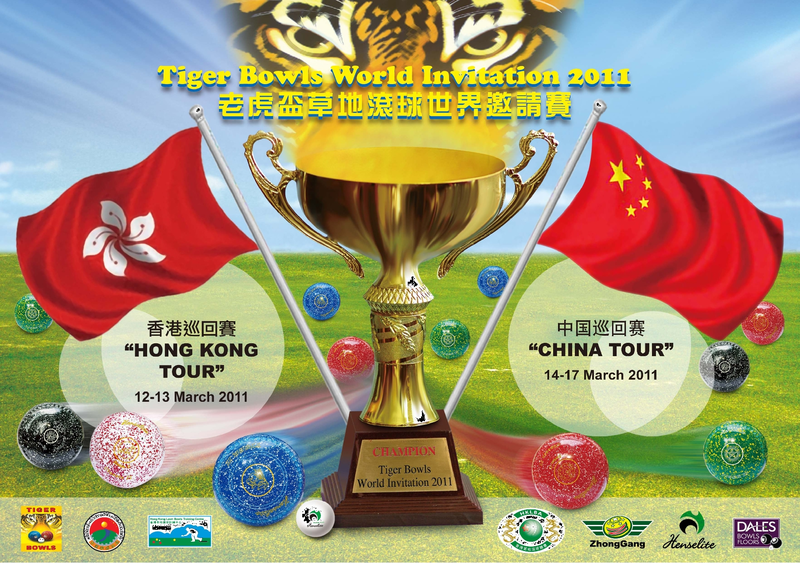 Tiger Bowls 2011 organized by Hong Kong Lawn Bowls Training Centre will be held from March 12th to the 13th, 2011. 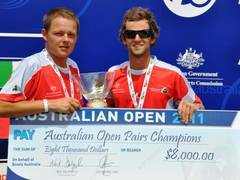 This tournament is supported by Hong Kong Lawn Bowls Association and approved by World Bowls Limited. All details of the event will are linked below; details include Rules, Groupings, and Schedule. Note: Representing Canada is GregorBowls very own Greg Wilson. Good luck to all the teams!